The services we provide include repairing or maintaining electrical systems, heat and air, plumbing, appliances, and we service generators. We do not work on motorhome engines, transmissions, or drive-trains. Other services we offer are installing baseplates for towbars and wiring lights on any vehicle for tow. We do satellite systems, rubber roof repair and replacement, awning repair and replacement, and any and all maintenance needed. 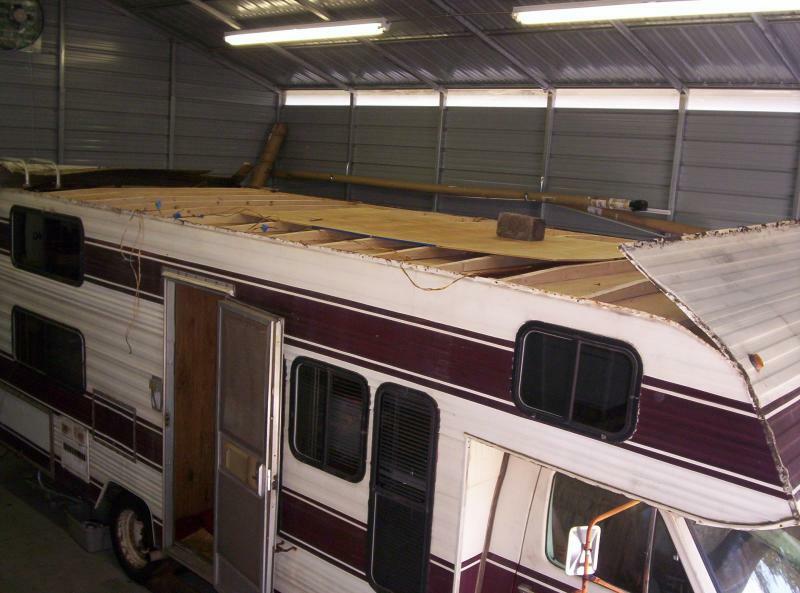 With Mario's RV Repair, you have a repair company that cares about you and the work we are doing. We work hard to make sure our work is quality and we don't overcharge for that quality. 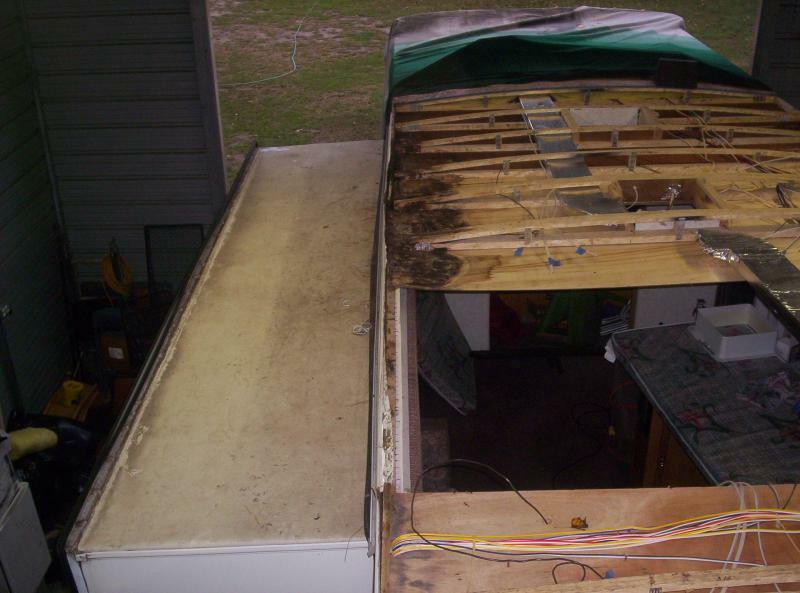 Mario's RV Repair can fix any major appliance, no matter how large or small the repair is. 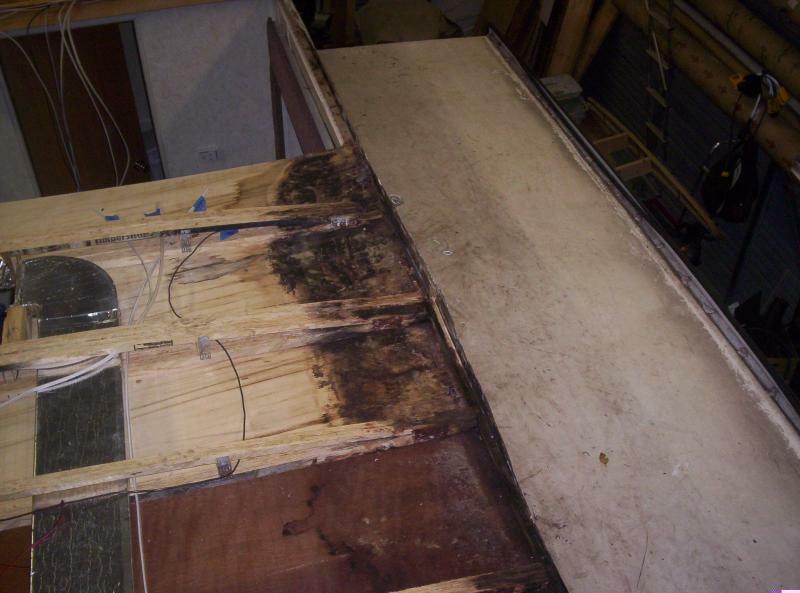 We can also repair structural damage caused by water leaks. We will work with you to determine what repairs fit your budget and lifestyle. 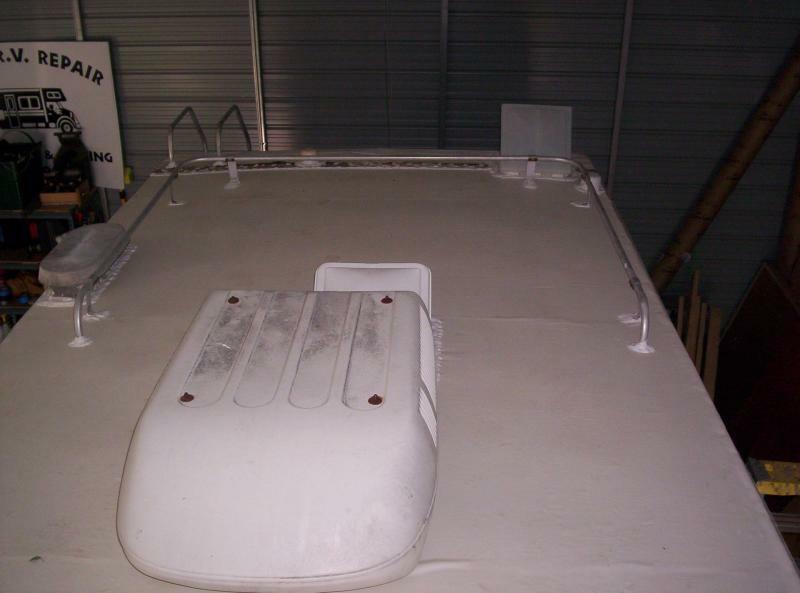 If you have a cargo trailer or horse trailer, we can do custom installs. 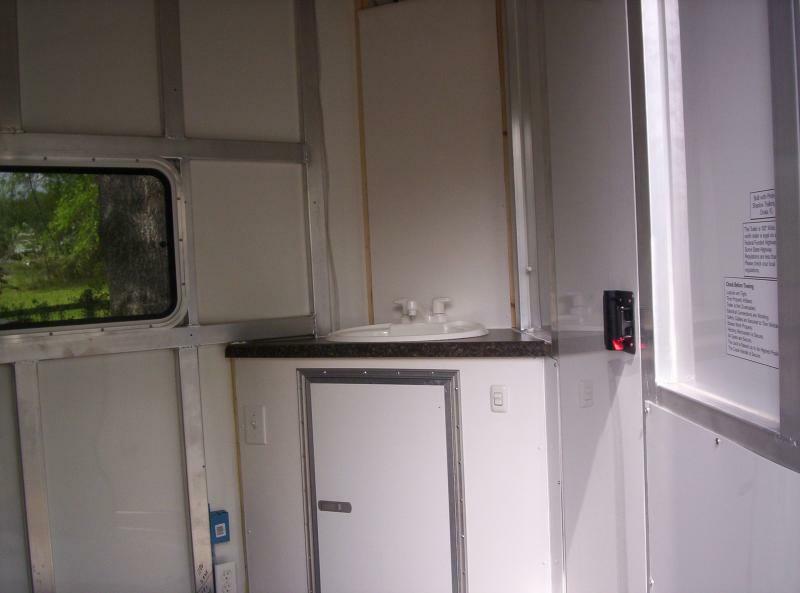 Whether you need cabinets, plumbing, or electrical done to create a living area or a mobile office for your business, Mario's RV Repair can handle the job. We are an authorized warranty center for most rv manufacturers, appliance manufacturers, and extended warranty companies. Call us to verify we are set up with your warranty provider. We are also authorized to do recalls for Dometic and Norcold refrigerators. If you have received a notice regarding any recalls for appliances or other items, please contact us to make an appointment. The services we provide include repairing or maintaining electrical systems, heat and air, plumbing, appliances, and we service generators.﻿ We have linked up with Double D Trailers. Be sure to visit their page, link below. Our mobile fee to come to you runs $2.50 per mile one way. (For example, if you live 25 miles from us, $2.50X 25 equals $62.50) Our labor rate is $110 per hour, minimum of a half hour. We also do repairs at our location upon appointment only. Please call to schedule an appointment today. 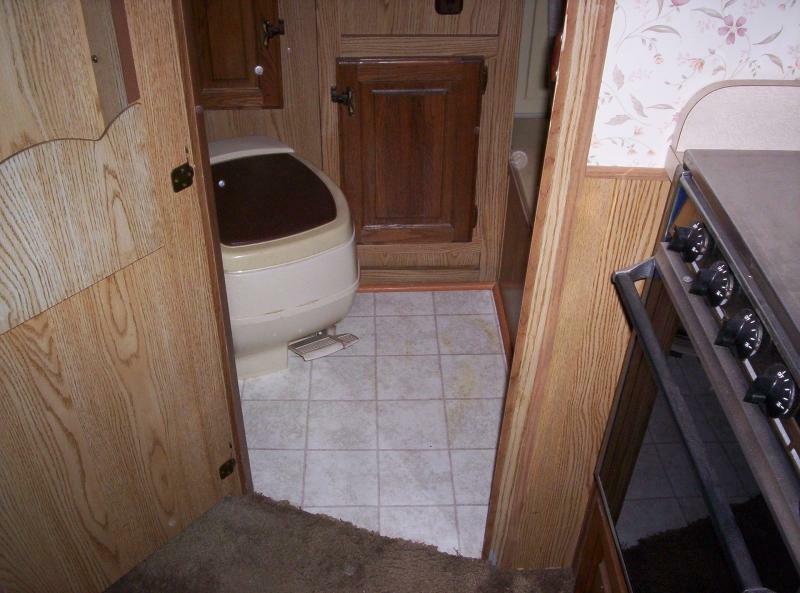 You, our customer, is the most important thing to us here at Mario's RV Repair. We want you to call us back and we want you to tell your friends and family about the great service you received from us. Please read some testimonials from past customers. "Many people have crossed our paths during our camping life of 18 years, but no one touched us as much as you Mario. We appreciate you for your honesty, integrity, skill, knowledge and love you show towards your customer. We are the lucky ones to have known you. Thank you for everything and you will be hearing from us in the future. Love, Bunny, John and Woo Moseley"
It was a lucky day when my insurance guy recommended Mario's RV. I have had major and minor repair work done there. Everything from replacing a fender and resealing the roof, plumbing repairs and replacing the chiller unit in my fridge. Great people, quality work, reasonable prices and completely reliable. Even the nice kid that helps me back in is wonderful! Best RV repair place I know of!